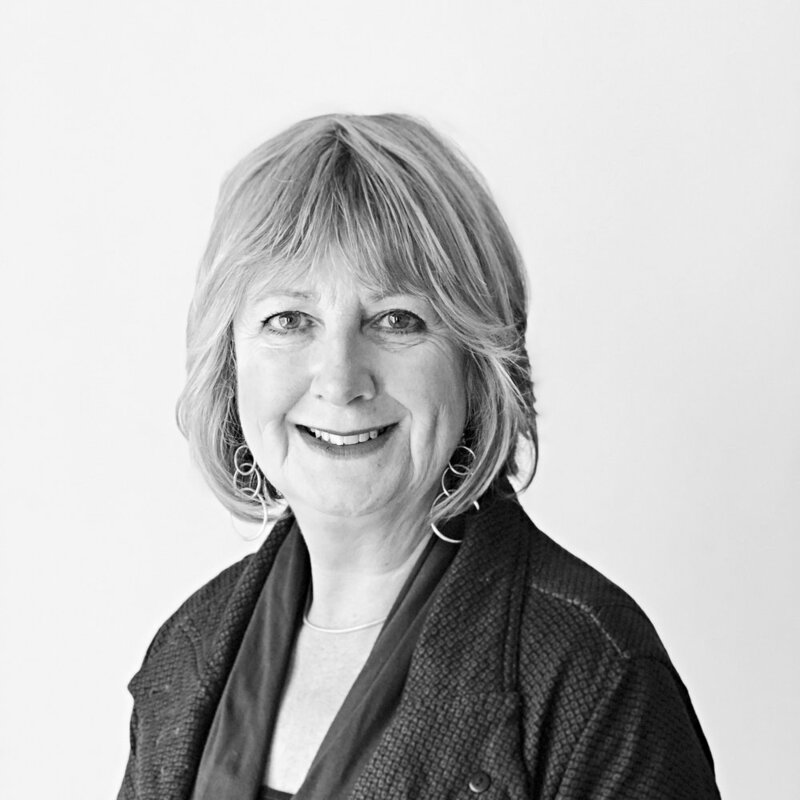 Val has over 25 years of training and experience in direct client work, group work and training provision, for a range of organisations supporting people with all manner of life challenges, physical and emotional trauma, injury, loss, disability and vulnerability. She is able to draw on an eclectic range of therapeutic approaches : NLP techniques, Confidence Coaching, Mentoring, Counselling and Transactional Analysis Psychotherapy. Val also has 15 years experience as a qualified National Childbirth Trust teacher and is trained in Hypnobirthing. Clinical Hypnotherapy can enable people to make changes and take control of their life. It can resolve deep and longstanding life problems in a simple, direct and effective way. Issues requiring habit and behaviour change, pain and stress management, phobias, as well as confidence and performance issues. Val has a humanistic approach to client work, realising that the effectiveness of any hypnotherapy is dependent on the client’s willingness to participate and their commitment to achieving their own goal; in other words there is really no such thing as hypnosis, only self-hypnosis. Clinical Hypnotherapy - Simply stated, hypnotherapy relies on creating a state of natural and deep relaxation, to allow a uninterrupted focus on the subconscious, to effect a change and so alter unhelpful behaviours and related physical and emotional effects. The client is gently talked through a process of becoming both physically as well as mentally deeply relaxed. In this relaxed state, mental stress and physical tensions will reduce as the conscious mind relaxes and slightly disengages. At the same time the subconscious mind comes into play a little, not completely as when we are asleep, but more like when we day dream, so it is a very natural process. Changing long held habits and behaviours and creating new and positive ways of being can be really hard. So often, when we want to change something about ourselves that is held fast in our subconscious, our conscious mind gets in the way. No matter how many times we make the conscious decision to change, no matter how much conscious logic we apply or how much will power we call on, it doesn't fix, the problem is still there. With hypnotherapy we aim to rewrite the subconscious 'programming' and change the conscious 'operating system'. Fear and anxiety that belongs to a past trauma can sometime continue to intrude inappropriately into everyday life, causing and mind and the body to malfunction, causing hyperventilating and emotional panic. In the hypnotherapy sessions, I work with the client to change outdated or inappropriate deeply held beliefs, habits and behaviours held in the workings of the subconscious and to achieve the goal for the client that they want to achieve.